So I apparently really like chicken wings right now. 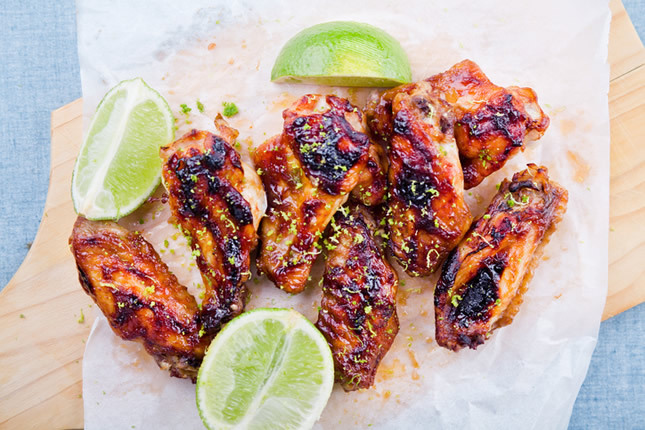 So I am looking for the best chicken wings in the different parts of Canberra – Gungahlin, Belconnen, Civic, Woden and Tuggeranong. Can be take away and eat in. I’m also pregnant so chicken additionally tends to be a safe food to eat when out which is moderately hard when pregnant (I also normally don’t like chicken this much). So far I particularly like Mills and Grill’s in Florey and the Lighthouse in Belconnen. I’m also eating a reasonable amount of Kingsley’s Chicken because it’s deep fried deliciousness (and have a reasonably high turnover of chicken so it’s not waiting around). Old Canberra Inn or BentSpoke Brewery! Soul Cartel CBR, food truck in Braddon. Made with Frank’s hot sauce, only way to go! Siren Bar in Gungahlin has decent wings. If u like smoked wings Casey Jones in Casey. Also The District in Crace. I’ve not eaten Young and Frisky but it’s been featured everywhere. The well, which is located at UC – it is a pub – do some pretty awesome chicken wings. It is bbq style chicken wings and you can either get it as a side dish which is like 3 for $5 I think, or as a main dish. Their food is pretty good! My vote would be for Young & Frisky in Gungahlin. They have great wings and fried chicken. Canberra is now home to a Burger High Tea!